Many patients don’t know exactly what to expect after a sinus lift or augmentation procedure. 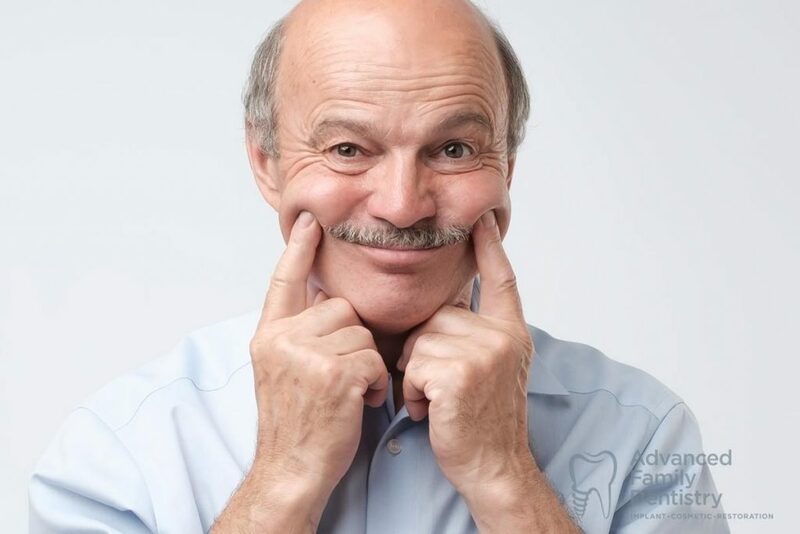 After doctors place artificial bone in the sinus cavity area, often in order to accommodate dental implants, patients will have some significant recovery. Here’s a little bit of what to expect after the procedure is complete. After a sinus lift, it’s important to reduce pressure on the sinus cavity. That means not sneezing explosively, and avoiding strenuous contact that will push blood to the sinus area. It also means following specific medication instructions that may be different than your usual routine. Refer to doctor’s instructions and try to take it easy for a while. After a sinus lift, you may experience some swelling or bleeding. Don’t be too alarmed, but keep an eye on it in case it gets worse over a period of a few days. There’s going to be some numbness, according to the type of anesthesia that was used. You may feel pressure in the face and sinus area, or see white particles within the mouth some days after the surgery. After a while, the sutures will dissolve in the mouth on their own. As mentioned, it’s important to treat the surgical site well. Avoid salty or spicy or citrusy foods, and avoid commercial mouthwashes – use salt water instead. Avoid extremely hot or cold foods or liquids and stick to a soft diet for the first 24 hours. It’s important to elevate the head and use ice or hot and cold therapy as necessary. You may have been prescribed antibiotics for a sinus lift in order to reduce the chances of harmful bacteria and secondary infections after the procedure. Make sure to take all of the antibiotics as directed, as changing in the middle of a course can be a problem and make the antibiotic less effective. It’s important to take non-narcotic pain medications as prescribed, and narcotic pain medications as needed according to specific doctors instructions. In addition to skipping strenuous activities like lifting weights or extreme cardio, doctors recommend not smoking for at least a week after this procedure. In general, smoking can dry out the mouth and it can also impair the coagulation at the site. It’s important to watch for complications after this type of procedure. Call Dr. Kim’s office if you have any signs of infection or fever or symptoms that would indicate a drug reaction. In reality, you’re not likely to experience any of these things. We excel in treating patients effectively and efficiently with a minimum of discomfort. Talk to Dr. Kim about your specific health conditions and oral health needs in order to understand what to expect at every step of this type of procedure.